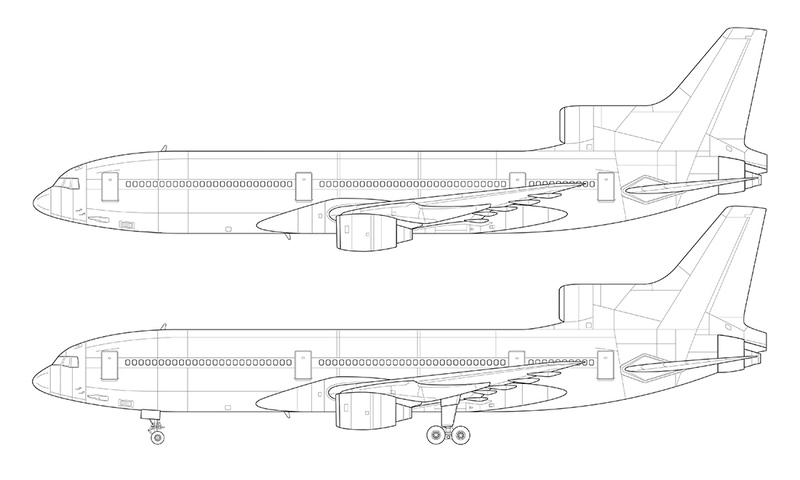 Those of you who visit my site frequently just to see if I have any new airliner templates available will be happy to know that I finally finished the L-1011 TriStar that I’ve been working on for nearly six weeks. No, it doesn’t take that long to create each template, but I’ve been really busy with a lot of other projects lately and I just didn’t have the time and energy to focus on this. Late last week I decided that I’ve been putting it off for far too long, so I rolled up my sleeves to get this classic old Lockheed wrapped up. This particular L-1011 template is the -1 (and -100) variant (also referred to as the L-1011-385-1 and 15). It was the version Lockheed launched the line with in 1972, and in my opinion, is the best looking version of them all. The proportions are pretty much perfect, with enough length to balance out the very heavy looking tail section. That can’t be said for the longer-range -500 variant though, which is 14 feet shorter in length and looks completely unbalanced IMHO. And just so you know, I created a template of the -500 right along with this -1 version, and I’ll be uploading those files soon. The McDonnell Douglas DC-10 has always been my favorite wide body tri-jet, mostly because the industrial designer in me doesn’t really know what to think about the complex forms that are the result of blending the rear engine with the vertical stabilizer on the L-1011. There’s a lot going on there, and the thing that bothers me the most is how the curvature of the intake doesn’t line up with the forms of the engine protruding from the rear. In that one small section of this airplane, there are four major components blending together: fuselage, engine intake, vertical stabilizer, and engine. It’s kind of messy. 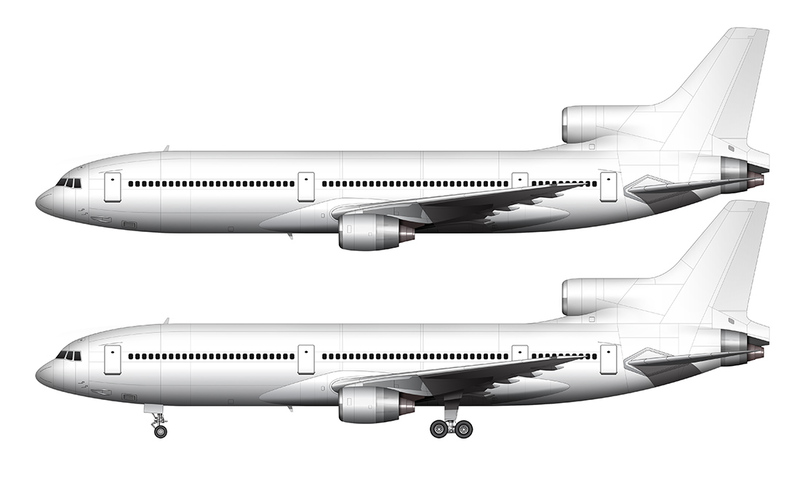 The DC-10 solution of integrating the entire engine into the vertical stabilizer looks much better to me. 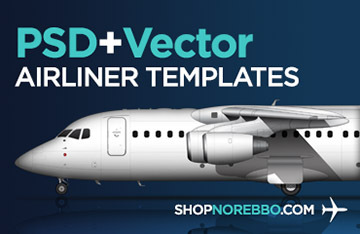 Other than that, there are some nicely designed parts to this airplane. 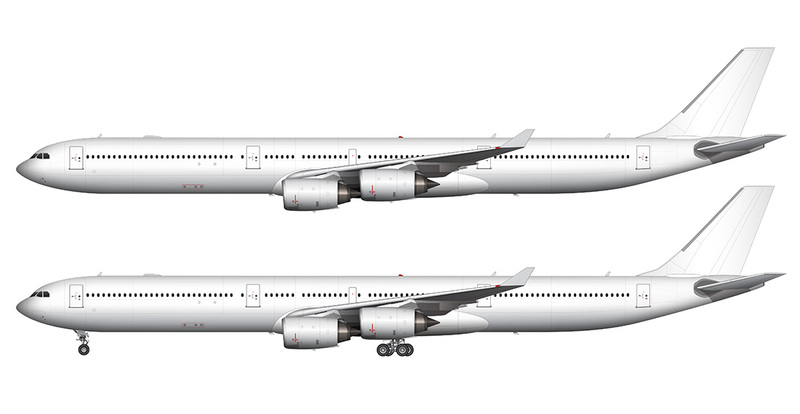 The wings and their connection to the fuselage are beautifully sculpted, and are much more organic and flowing compared to the DC-10. 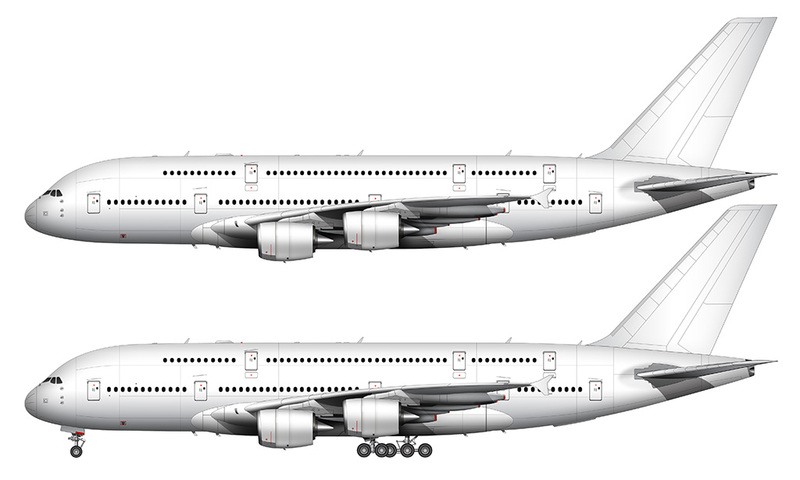 As I was drawing this template, I couldn’t help but to think how ahead of it’s time this aircraft was. Really – it’s amazing to think that that this airplane was designed in the 1960’s. Stay tuned for templates of the -500 variant. 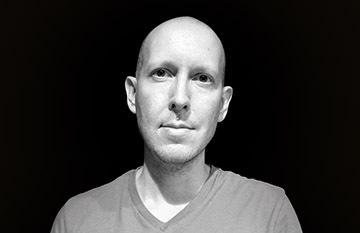 They are coming soon!